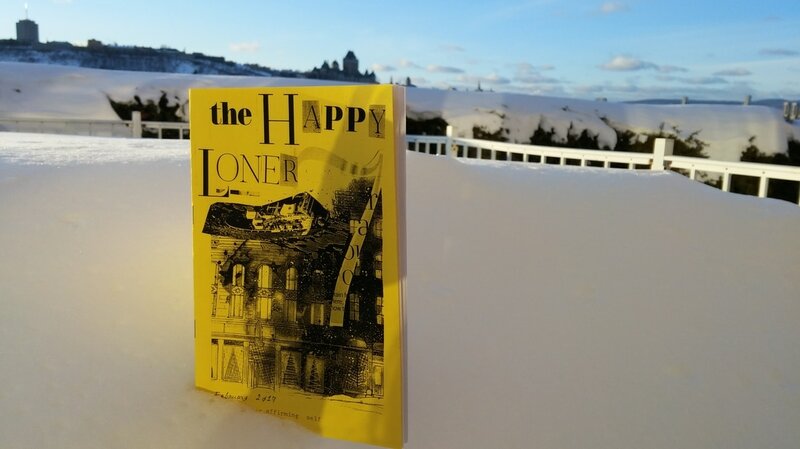 The Happy Loner #7 available now on Etsy !! 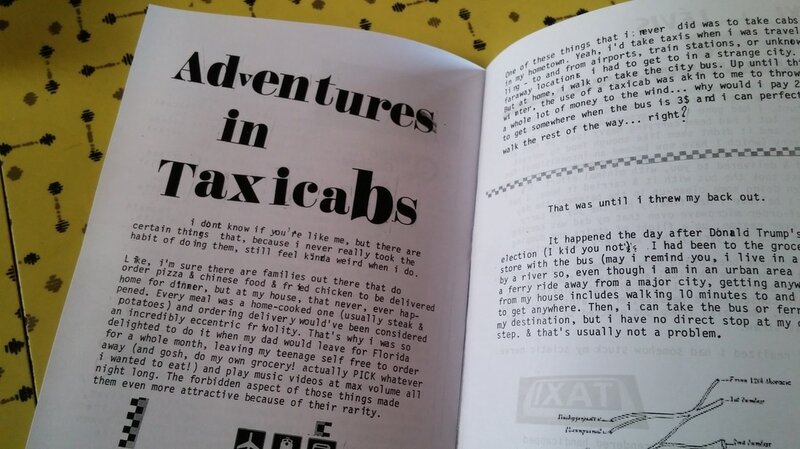 Hover your mouse over the ZINES menu in the navigation bar above to get to all the different zines I publish ! !